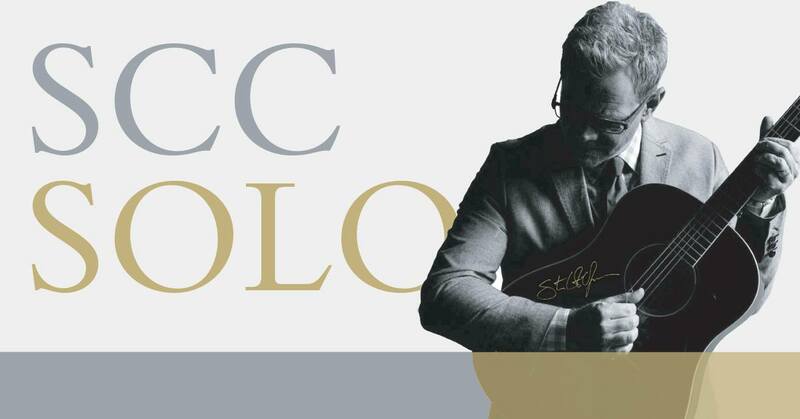 In a career that has spanned 30 years, Steven Curtis Chapman is the most awarded artist in Christian music history with 58 Gospel Music Association Dove Awards, five Grammy, an American Music Award, 48 No. 1 singles, selling over 11 million albums, with ten RIAA-certified gold and platinum albums to his credit. He has been on “Good Morning America,” “CBS Sunday Morning,” CNN, MSNBC, “60 Minutes,” “E! Entertainment”, “The Today Show,” “Fox & Friends,” “CBS This Morning,” “The Tonight Show,” Glenn Beck’s “The Blaze,” as well as appearing in the pages of People, Billboard, Parents Magazine, and more.